Tucson, Aurora, Oak Creek, Sandy Hook: If it feels like the End is Near, in large part it has much to do with the fearful, the vulnerable, the suicidal-homicidal who are causing self-fulfilling End of the World prophecy events to come true. The red dawns are all around us, and awareness is important. While we must be alert, we should not live in fear. 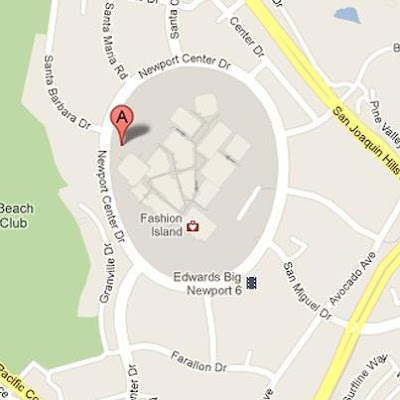 The latest event involves a "Mayan" location, and it hardly seems coincidental. Breaking News: Mayan theater shooting occurred late on December 16th. Two men were transported with unknown injuries following a shooting near the Santikos Mayan Palace 14 theater complex late Sunday. The shooting ended with a deputy shooting the suspected gunman, confirmed Lu Antu, Bexar County Sheriff's Office spokesman. The shooting occurred just before 9:30 p.m. Sunday. Antu said the suspected shooter shot a man at nearby China Garden, located in the parking lot of the 1900 block of South West Military Drive. The shooting then moved toward the Mayan movie theater [at about 10:40 pm], where an off-duty Bexar County Sheriff's Office deputy working security saw the suspected gunman armed. Antu said the deputy shot and hit the suspected gunman. Both shooting victims were not immediately identified by Antu. The Bexar County Sheriff's Office is the lead agency in the case, he said. Source. Movies playing at this San Antonio Mayan theater range from Red Dawn to Playing for Keeps, from The Twilight Saga: Breaking Dawn to The Hobbit. With the so-called Mayan Apocalypse looming large in the week ahead, the name of this theater is hard to ignore. There has been speculation that anxiety about the upcoming Mayan "end date" has been a contributing factor to the recent rash of shootings, so it is interesting that this event ended with the gunman's being shot near the Santikos Mayan Palace 14 theater. The Southwest Military Drive address seems interesting, as well. Those who read my essay "An Alchemical Dawn," which Loren published on this blog last month, may recall that I mentioned the area southwest of Dallas as a place to watch. San Antonio is to the south and west of Dallas. 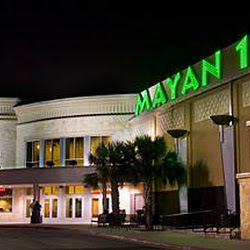 The Santikos Mayan Palace 14 is currently showing Red Dawn. Meanwhile, the Newtown news continues, with nearly complete wall-to-wall coverage and cut-ins on television programs occurring with "breaking developments." Some old links are being developed. yeah, they come to snuff the rooster..."
Connecticut (connect/cut) executed New England's first "witch," Alse Young, in 1647. Part of the movie Adam's Rib was filmed in Newtown. Adam's Rib is a 1949 American film written by Ruth Gordon and Garson Kanin (who owned a farm in Newstown, Connecticut, used as the location for some scenes) and directed by George Cukor. The movie starts with Doris Attinger (Judy Holliday) following her husband (Tom Ewell) with a gun, then seeing that he is having an affair with another woman (Jean Hagen), Attinger fires at the couple multiple times. One of the bullets hits her husband in the arm. Some are seeing events that are rather obviously linked to one another. Some are seeing the media making massive mistakes. The miscues piled up: two shooters were said to be in the school, when there was only one; the wrong name of the suspect was identified; the incorrect Ryan Lanza was named; the Lanza mother was not a kindergarten teacher at the Sandy Hook school; the number of dead was given out prematurely and was wrong; a kindergarten class was said to have been attacked, when it was a first grade class; the Bushmaster semi-automatic rifle was not found in Lanza's car, but instead was next to his body and the primary weapon of the school shooting; and a growing list of mistakes were aired. The media began writing about their own media missteps (see here, here, and here). On the ground news was making everyone jumpy too. 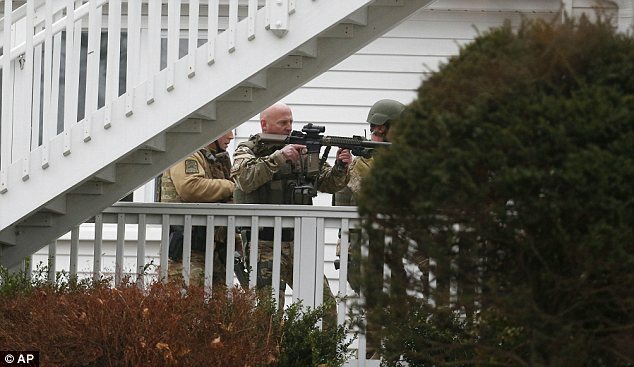 A bomb threat called in sent a SWAT team to protect, but also, yes to invade the public sanity of local residents, anew. 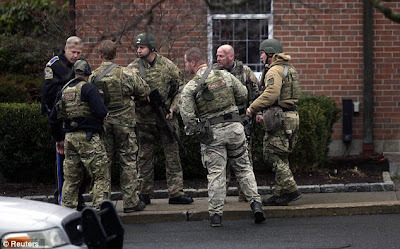 Here, a SWAT team was photographed preparing to enter St Rose of Lima Roman Catholic Church, Newtown, which received an anonymous bomb threat during noon mass, on Sunday, December 16, 2012. Daily Mail. The London Interbank Offered Rate, known as Libor, is the average interest rate at which banks can borrow from each other. Sixteen international banks have been implicated in this ongoing scandal, accused of rigging contracts worth trillions of dollars. HSBC has already been fined $1.9 billion and three of their low level traders arrested. But is this more rumors that has been elevated to "fact"? One informant tells me that Sorcha Faal is the dispenser of Holmes' father Libor info. But Faal is allegedly a disinformation agent who makes claims about several people. If you wish to learn more about the complex Libor scandal, read the Wikipedia summary, here. 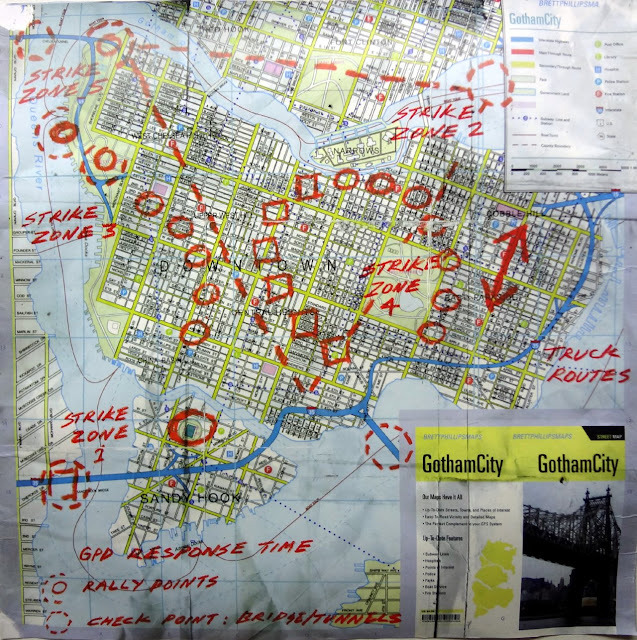 Also, on Sunday, images spread around the Internet that in The Dark Knight Rises (the movie central to the Aurora shootings) a map of Gotham City showed a "Sandy Hook." 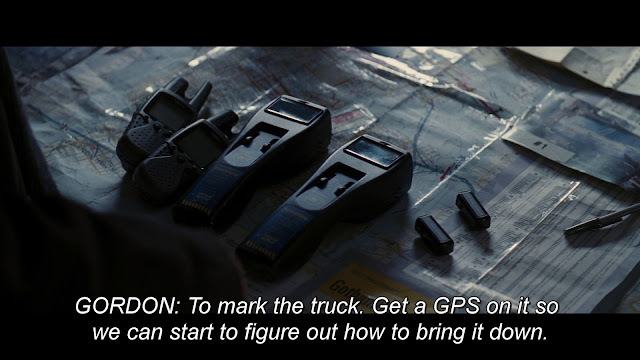 From The Dark Knight Rises ... Sandy Hook reference (image shown below). You had "Aurora" in Skyfall. Bring down the sky. Bring it down. And pointing to "Sandy Hook" on the map he says: "...bring it down." Jared Lee Loughner said on his YouTube account: "I want you to imagine a comet or meteoroid coming through the atmosphere." Is it in the lyrics of the new Bob Dylan album? The game of Scrabble was developed in Newtown by local resident James Brunot. In 1938, American architect Alfred Mosher Butts created the game as a variation on an earlier word game he invented called Lexiko. In 1948, James Brunot, a resident of Newtown, Connecticut – and one of the few owners of the original Criss-Crosswords game – bought the rights to manufacture the game in exchange for granting Butts a royalty on every unit sold....he also changed the name of the game to "Scrabble," a real word which means "to scratch frantically." In 1949, Brunot and his family made sets in a converted former schoolhouse in Dodgingtown, a section of Newtown. They made 2,400 sets that year, but lost money. According to legend, Scrabble's big break came in 1952 when Jack Straus, president of Macy's, played the game on vacation. Upon returning from vacation, he was surprised to find that his store did not carry the game. He placed a large order and within a year, "everyone had to have one." 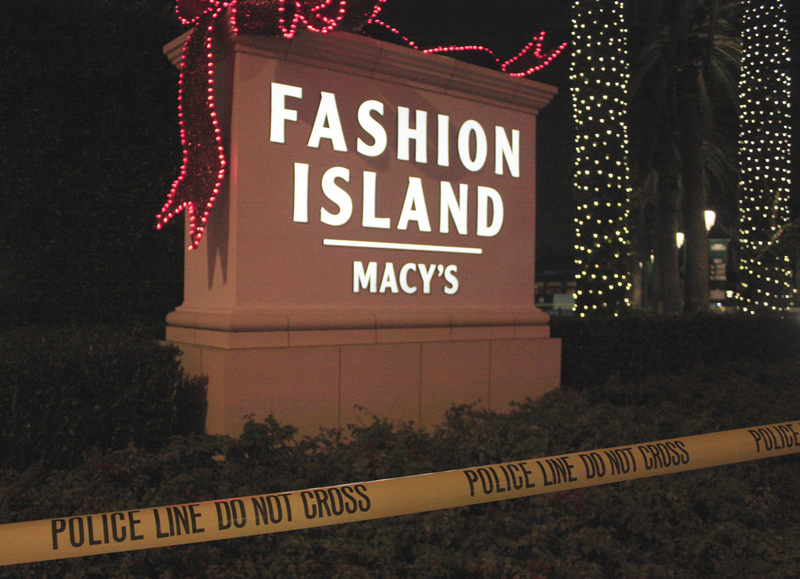 The killer of two in this week's Clackamas shooting first ran through the Macy's store in the mall (on December 11, 2012). 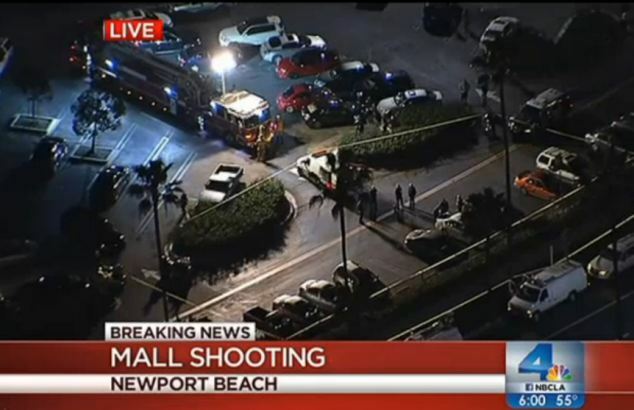 Then on December 15, there were three shootings (one in a hospital and a mall parking lot in the Birmingham, Alabama; one at a mall in California) that made the national news. A gunman at Fashion Island in Newport Beach apparently fired more than 50 rounds in a parking lot at the busy shopping mall Saturday before he was apprehended by police, authorities said. 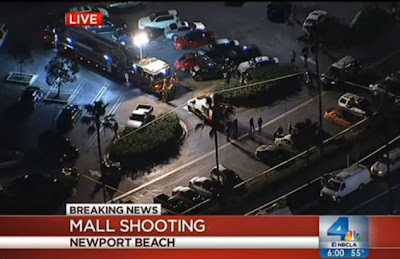 Marcos Gurrola, 42, of Garden Grove, was arrested in the parking lot near the Macy's department store shortly after allegedly firing the shots about 4:30 p.m., said Kathy Lowe, a spokeswoman for the Newport Beach Police Department. Officers on bike patrol apprehended Gurrola as he was standing by a white Honda. Police searched the mall but did not find anyone who had been injured by the shots, which were apparently fired either into the air or at the ground. More than 50 rounds from a handgun were recovered at the scene, said Deputy Chief David McGill. 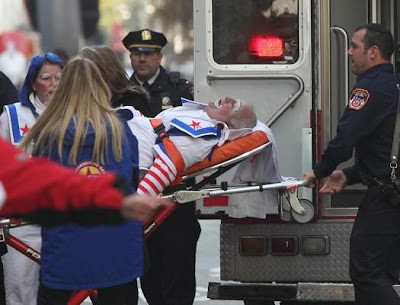 It will be recalled that this year, for the first time ever, a man collapsed and died, as he was working the crowd associated with the Macy's Thanksgiving Day Parade. He was a clown. 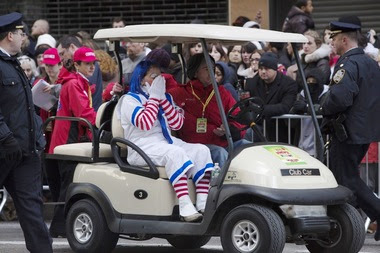 The media reported that "the clown who died performing at the Macy’s Thanksgiving Day Parade was much more than a goofy guy in a costume, loved ones said. Robert Blasetti, 67, was the green thumb of his close-knit Yonkers community, and shared his produce with neighbors." Blasetti's wife, extremely upset, was taken away after her husband collapsed. “He was a wonderful, bighearted Teddy bear,” said Dr. Anna Dolan, a psychiatrist who had employed Blasetti as an office manager for the last 30 years. Robert Blasetti was performing with his wife, Irene, in the Macy’s parade when he collapsed. 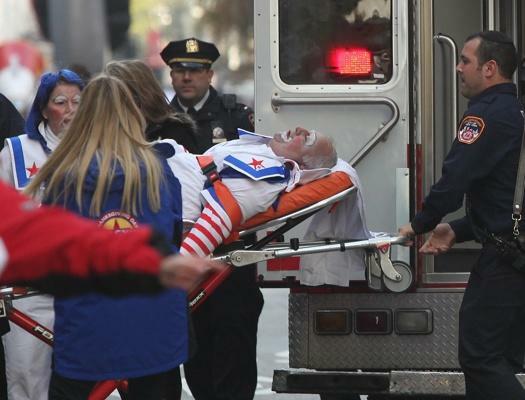 Dolan said his death, after collapsing on Sixth Avenue at West 39th Street, was a great shock. Thanks for information from Ann, Theo, RPJ, AP, Anon, Arcadia, MBell, and Enki. 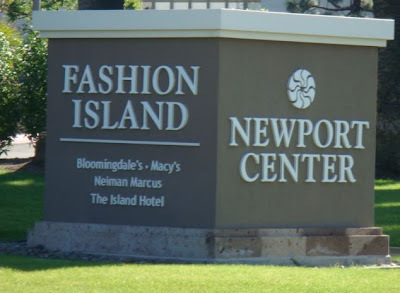 Thanks to Mark for reminding me of Macy's logo. Thanksgiving marks the beginning of the Christmas shopping season, and the finale of the Macy's Thanksgiving Day Parade always features Santa Claus (Sandy Claws/Sandy Hooks). A Clackamas (sounds a bit like Christmas) shooting victim was named Cindy Yuille (Sandy Yule). Santa's costume is red, white, and black - the colors associated with the alchemical stages rubedo, albedo, and negredo. An anagram of Santa is Satan, whose home I was reminded of when it was reported that Clackamas shooter Jacob Tyler Roberts had told his roommate's brother he was going "somewhere south, somewhere warm." Sandy Claws. That's the name Jack Skellington, the Pumpkin king, gives to Santa Claws in the Nightmare Before Xmas. Eerie, in that before I read LC's post and learned of this shooting in San Antonio, I was looking at the headline in The Oklahoman: "Thunder, Spurs take own paths." The Spurs are the San Antonio NBA team. Will SANDY Hook SPUR gun-control legislation? Something else? The Macy's connections are striking to me. If you remember, back in 2001--a good date--Winona Ryder was arrested for shoplifting in Macy's. At her trail, Ryder's attorney brought up her work for Polly Klass and the prosecution said something like, "What's offensive to me is to trot out the body of a dead child." And of course the Macy's logo is a red star, often a political symbol. And the media at least explicitly the magazine Vanity Fair--a magazine that often mixes politics and pop culture media--has endorsed an interesting book Reality Hunger: A Manifesto which calls to "obliterate the boundaries between fiction and nonfiction". Finally, I'd point out that book and movie series "The Hunger Games" includes the word "hunger" in the title, and now there are reports the writer lived new Newtown. This is all becoming overwhelming in a bizarre, non-causal way--if such a thing is even possible. The movie "Miracle on 34th Street" highlights the use of a Santa Claus to attract children to a Macy's store. R.H. Macy got a tattoo of a red star when he was young, and always used a star (pentagram) in the Macy's logo. Loren--Thanks for the callout on the Macy's logo, but I screwed up about the Winona Ryder connection. She was actually arrested for shoplifting from Saks. I even included a link about her arrest, but I still mis-remembered and mis-read the link. She did "Heathers" about kids killing kids, and "Reality Bites" and I guess my thinking of a Macy's connection overpowered my eyes. Saks, not Macy's. Sorry for the mis-info. Adam's handler worked a perfect scheme. The tracks to him were all hidden. He was invisible to all light beings. Two near-by "Sandy Hooks" one much more well known than the other. The perfect "Sandy" storm with the physical and psychic trauma. All combined to mask the location of the evil deed. Anyone "seeing" glimpses of the event was shut down. Then Adam (man-sinner) took his brother's identity Luke (apostle). Who was he disguising himself from with the false identity? From those who might see. The handler was seen before and stopped. He learned. What's next? The first school shooting images I ever saw were in 1968, from a British movie "If..." by Lindsay Anderson. I still remember very clearly how surreal and unthinkable it was. There have been many school killings depicted in media since, but given that "Adam Lanza" apparently has some meaning connected to "spear" I can't stop thinking of the images of Anakin Skywalker in the 2005 "Revenge of the Sith" walking into the Jedi temple school and turning on his lightsabre--something like a spear--for the famous (infamous?) scene of the slaughter of the "younglings." 1968 to 2005. The very concept went from surreal and unthinkable to something horribly commonplace and mass-market. Disney owns that Star Wars imagery now. Is there any point, really, to asking "what's next?" because can any human mind conceive of what could possibly come after this? To go back to Clackamas, did you see this story? Lets not forget the Macy's slogan which is "The magic of Macy's". This has always been interesting to me due to the possible reference to ritual magic. Also recall that several of the D.C. Sniper shootings occurred near Michael's Craft stores.